Summertime is when dealers are trying to clear their lots of current model vehicles to make way for the next model year crop showing up. This means customers can snap up some very good deals – especially on 2013 models being replaced by redesigned 2014 models. Note that all these best car deals and incentives expire September 3, 2013 with the exception of 2014 Ford models good through September 30. 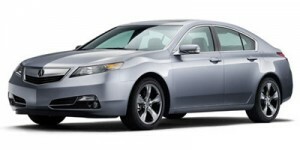 2013 Acura TL – On a purchase, buyers can get 0.9 percent financing for 36 months. 2013 BMW 3-Series – Fancy getting into a Bimmer 3-Series? BMW is offering 2.99 percent financing for up to 72 months. 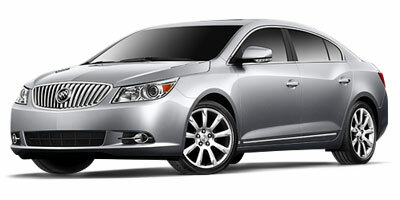 2013 Buick LaCrosse – Buyers can take home $1,500 consumer cash or take advantage of zero-percent financing for 60 months. 2013 Buick Regal – On the base, GS and Turbo models, buyers can get $1,000 consumer cash or zero-percent financing for 60 months. 2013 Buick Verano – Here the purchase deal is $750 consumer cash or 0.9 percent financing for 60 months. 2013 Chevrolet Camaro – Take home $1,500 consumer cash or get zero-percent financing for 36 months. 2013 Chevrolet Corvette – Purchase: 1.9 percent financing for 60 months or $2,000 cash back. 2013 Chevrolet Cruze – Buyers can get $1,500 cash back or 1.9 percent financing for 48 months. 2013 Chevrolet Impala – Get $4,000 cash back or zero-percent financing for 72 months. 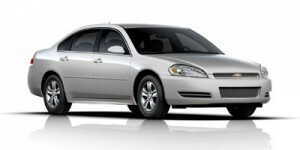 2013 Chevrolet Malibu – On a purchase, buyers can get $2,500 cash back or zero-percent financing for 60 months. 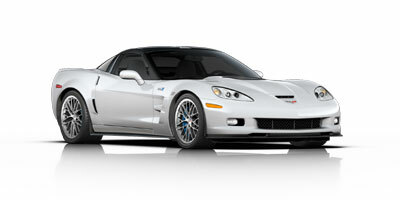 2013 Chevrolet Volt – Get $4,000 cash back on the purchase of the 2013 Chevy Volt. 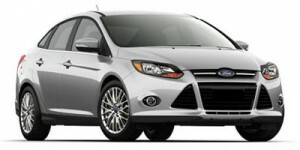 2013 Ford Focus, Focus Electric – Up to $2,000 customer cash on a purchase of the Focus, or $1,500 cash plus zero-percent financing for 36 months, or 0.9 percent/48 months. On Focus Electric, the deal is $1,000 customer cash or $4,000 cash plus zero-percent financing for up to 60 months or 1.9 percent for 72 months. 2014 Ford Focus – Get up to $1,500 customer cash or zero-percent financing for 36 months or 0.9 percent for 48 months. 2013 Ford Fusion, Fusion Hybrid – Buyers can get $1,500 consumer cash or $1,500 cash plus zero-percent financing for 36 months, or 0.9 percent for 48 months. 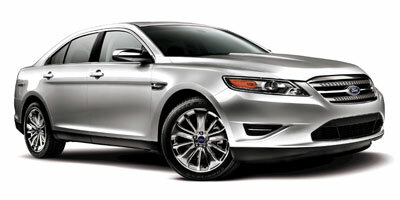 On the Fusion Hybrid, the purchase deal is $1,000 customer cash or $1,000 cash plus 1.9 percent financing. 2014 Ford Fusion – Purchase deal is $500 customer cash, or $500 cash plus 0.9 percent financing for 36 months or 1.9 percent for 48 months. 2013 Ford Fusion Energi – Purchase deals: $2,500 customer cash, or $1,000 cash plus zero-percent financing for 36 months or 0.9 percent for 48 months. 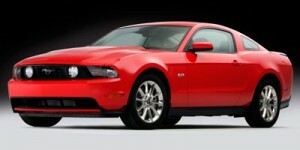 2013 Ford Mustang – Buyers can get $2,500 customer cash or $1,500 cash plus zero-percent financing for up to 60 months. 2014 Ford Mustang – Get $2,000 customer cash or $1,000 cash plus 0.9 percent financing for 36 months or 1.9 percent/48 months. 2013 Ford Taurus – On a purchase, buyers can get up to $4,250 customer cash, or $1,750 cash plus zero-percent financing for up to 60 months, or 1.9 percent for 72 months. 2014 Ford Taurus – Buyers can get $2,000 customer cash or $750 cash plus zero-percent financing/36 months or 0.9 percent/48 months. 2013 Hyundai Accent – Purchase deal is $500 retail bonus cash. 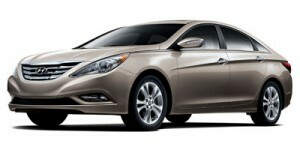 2013 Hyundai Azera – Buyers can get $750 retail bonus cash. 2013 Hyundai Genesis – Get $1,000 bonus cash plus 1.9 percent financing/60 months. 2013 Hyundai Sonata – Here the best deal is up to $2,000 retail bonus cash or zero-percent financing for 60 months, or 0.9 percent for 72 months. 2013 Mazda Mazda6 – Get zero-percent financing for 60 months plus $500 bonus cash or $1,000 customer cash.